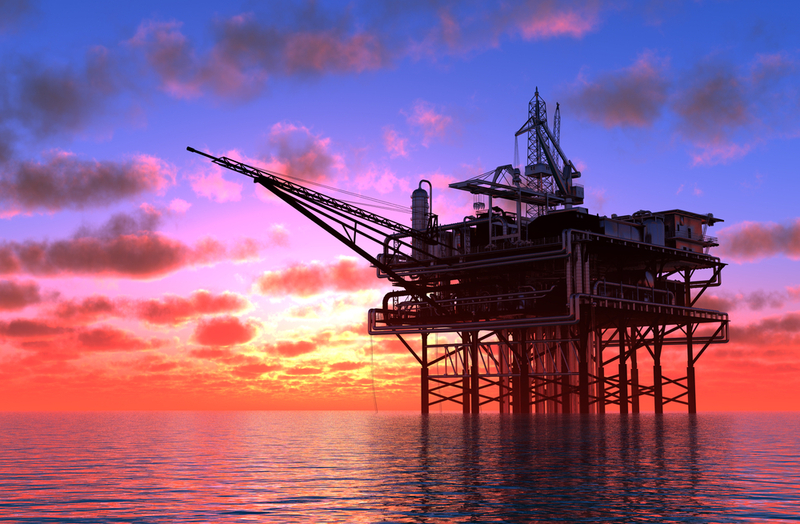 Arguably one of the harshest environments on earth, valves and seals used in deep water oil production must withstand high pressures, extreme temperatures, and the potential for significant corrosion from salt water. Components in these applications must be manufactured to very close tolerances to provide metal-on-metal sealing capability without relying on gaskets, made from less durable materials. To withstand these environments, these components must also be machined from exotic alloys and super duplex stainless steel. The same characteristics that require the use of these alloys in such environments also result in a material that is extremely difficult to machine. For over a decade, global oil and gas corporations have turned to SSI to come through, when others could not. For this market, we utilize all four of our major processes – CNC milling, turning, wire EDM, conventional EDM – to provide the critical features that are required, and we employ our unique expertise in using these processes to efficiently machine Nitronic, Inconel, Hastelloy, MP35N and Stellite – among others.